You’d rather forget New Year’s Eve? Like this last glass of 2018 you wish you hadn’t finished? You want to get a breath of fresh air and commit to new resolutions? Take the first step towards Neo Yachting and sail on the Mediterranean Sea to start 2019 perfectly. Departure Cannes, cruise towards Menton Charter a … Continue reading "New year, new sailing route: The French Riviera on my yacht"
You’d rather forget New Year’s Eve? Like this last glass of 2018 you wish you hadn’t finished? You want to get a breath of fresh air and commit to new resolutions? Take the first step towards Neo Yachting and sail on the Mediterranean Sea to start 2019 perfectly. Charter a yacht online for a full weekend and start 2019 with your loved ones. 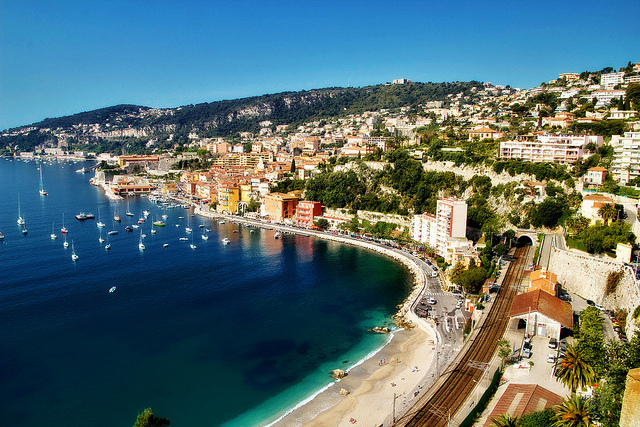 The French Riviera is one of the most popular yachting destinations in the world. 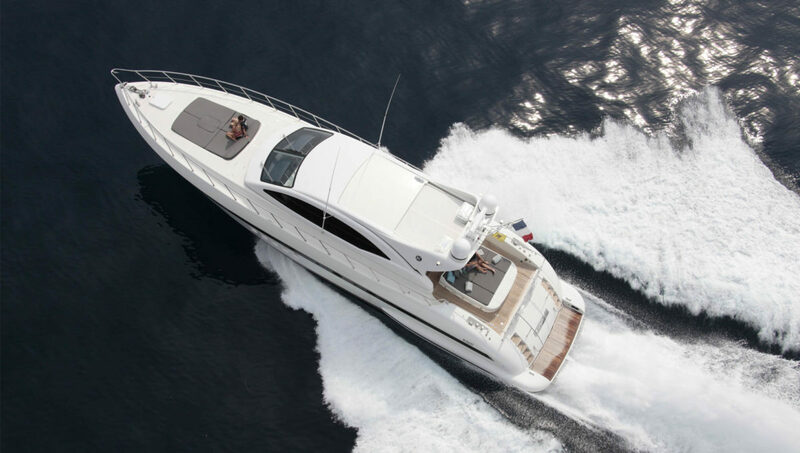 Neo Yachting offers you the route from Cannes to Menton via Antibes, Nice and Monaco. Here, the sky is blue all year long. All the more reasons to start 2019 with the visit of the eastern part of the Mediterranean coast. This excursion program will bring you some nice surprises. Discover the South France coves, quite often omitted by tourists and their many selfies on the Promenade des Anglais. Put on diving suits to discover the depths and the local fauna. Meet the fishermen of the Côte d’Azur and grill a sea bream against the sunset. Walk along the coast and access exclusive places, make a stopover and discover the flora of the French Riviera. Prepare your selfie sticks, charter one of our luxury yachts online and get ready to make some beautiful memories. With the current gray weather on the Riviera, summer seems so far away … To comfort yourself a little and prepare for the next holidays (it’s never too early to think about it! ), this week we are presenting four yachting destinations to sail on the Mediterranean. Italy Rome, Naples, Cinque Terre… Sail off on a … Continue reading "Four dream yachting destinations in the Mediterranean"
With the current gray weather on the Riviera, summer seems so far away … To comfort yourself a little and prepare for the next holidays (it’s never too early to think about it! ), this week we are presenting four yachting destinations to sail on the Mediterranean. Rome, Naples, Cinque Terre… Sail off on a yacht on the Italian Riviera to discover colorful and enchanting landscapes. Go to Sicily to rejuvenate yourself, perfect your tan and eat some local sweets. Viva la dolce vita! Do you dream to see these mythical white houses on a blue background? Let’s make this dream a reality! Sail to Athens aboard a prestigious yacht and immerse yourself in the Greek world, its mythology and its fabulous monuments. We admit it… Corsica made our heart capsize. Bonifacio, Calvi, Cargèse, Sant’Amanza… So many singing names with promise of timeless and unforgettable holidays. Corsica offers some of the most beautiful beaches in the world and delicious food. Sangria, tapas, salsa, paella … Clichés? No! Great vacations coming ahead. Start on the French Riviera and set sail on the Mediterranean Sea to Barcelona. After this first stop, sail onwards to Palma de Mallorca on your luxury yacht? We say yes! 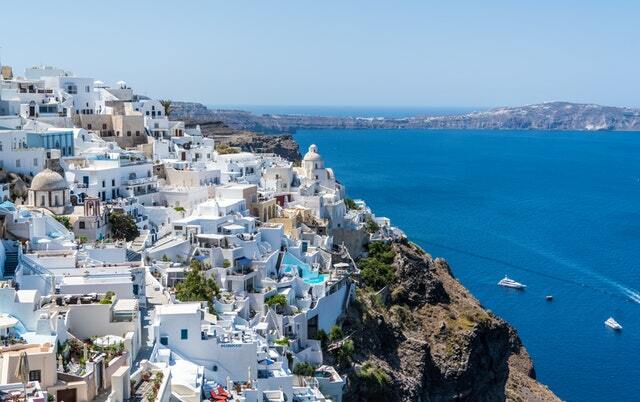 All those yachting destinations are quite dreamy, aren’t they? To inspire you and imagine your next trip, go through our catalog of luxury yachts for charter! Yachting is the ideal alternative to travel the world!